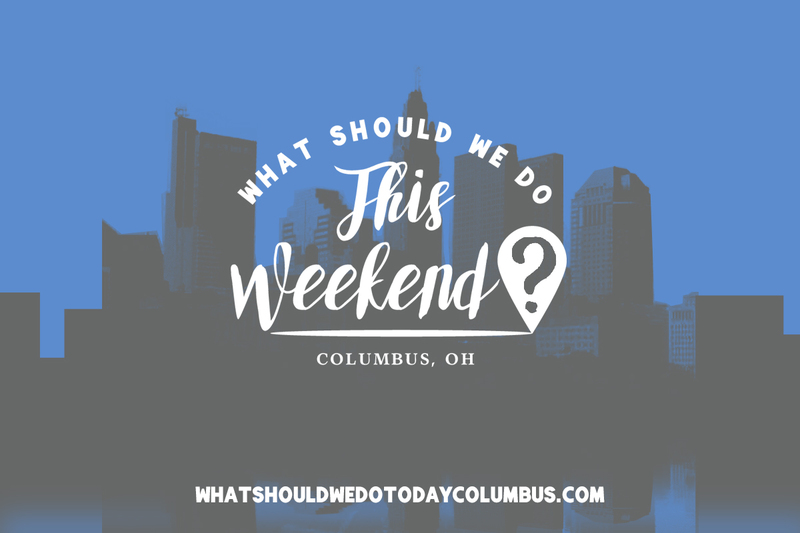 I’ll be back next week with a regular What Should We Do This Weekend? 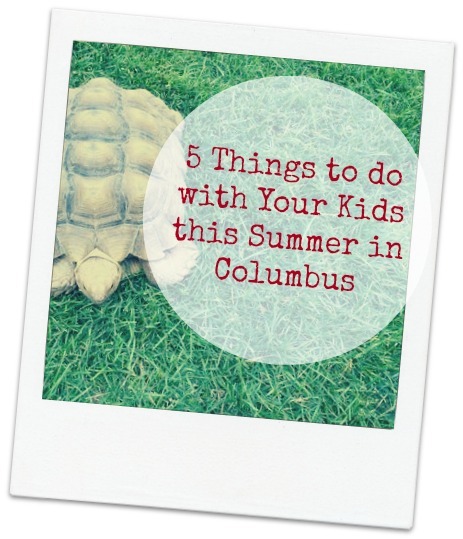 but for the holiday week I’m rounding up lots of options for you if you’re looking for something to do with the kids! 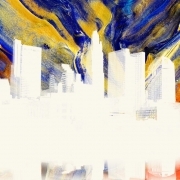 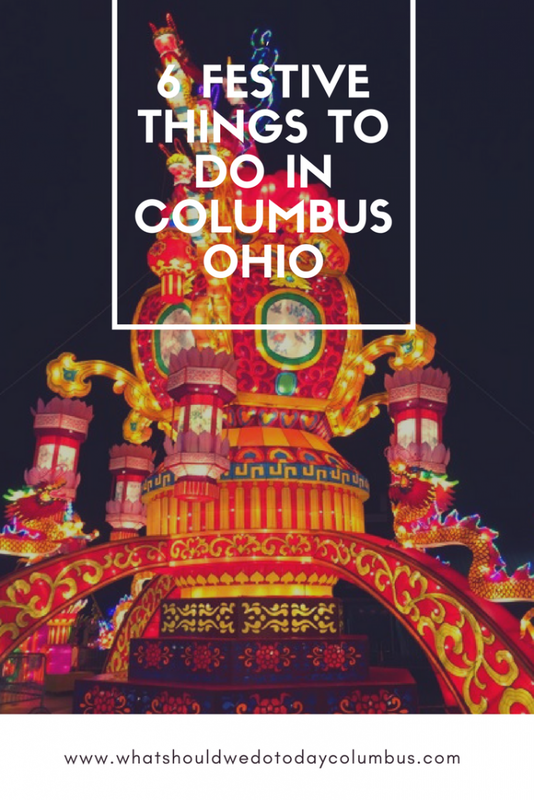 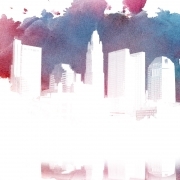 Make sure to check out these posts for lots of fun around Columbus! 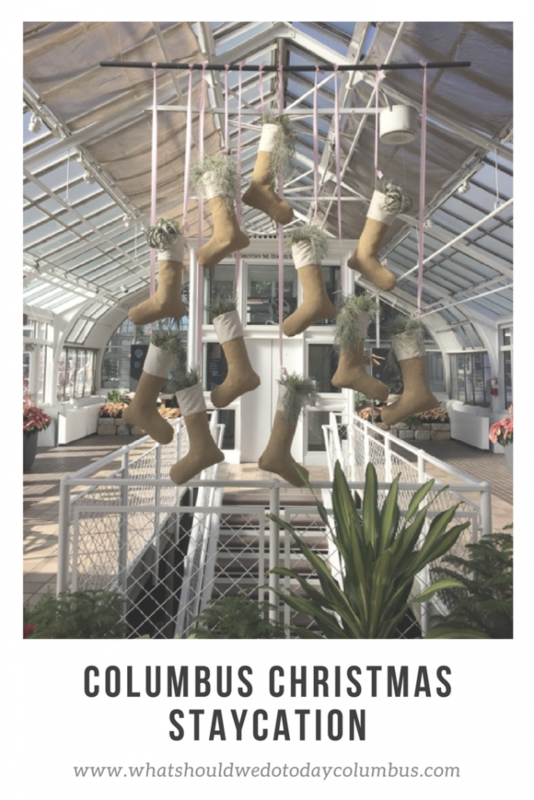 Click the photo to see the post!  This list includes events for every day of the week between December 25, 2017 and January 7, 2018! 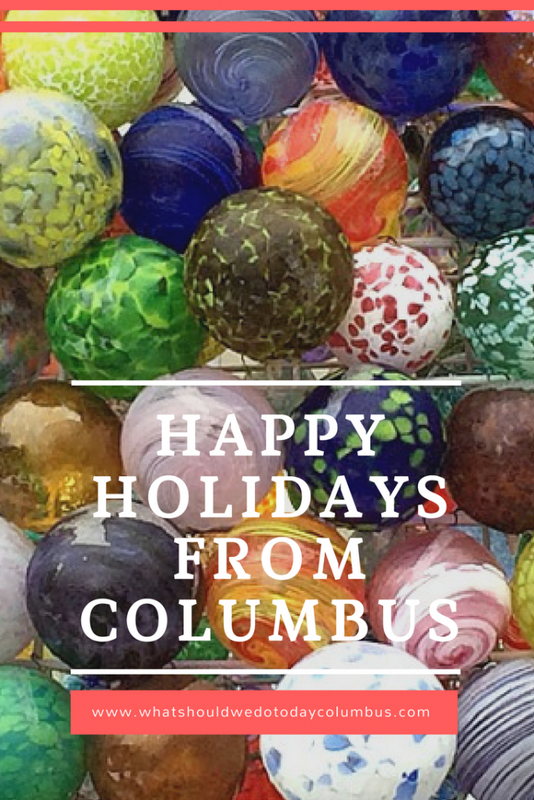 Make all of your Winter Break Plans here! This is the last weekend for many of these holiday events going on around Columbus! 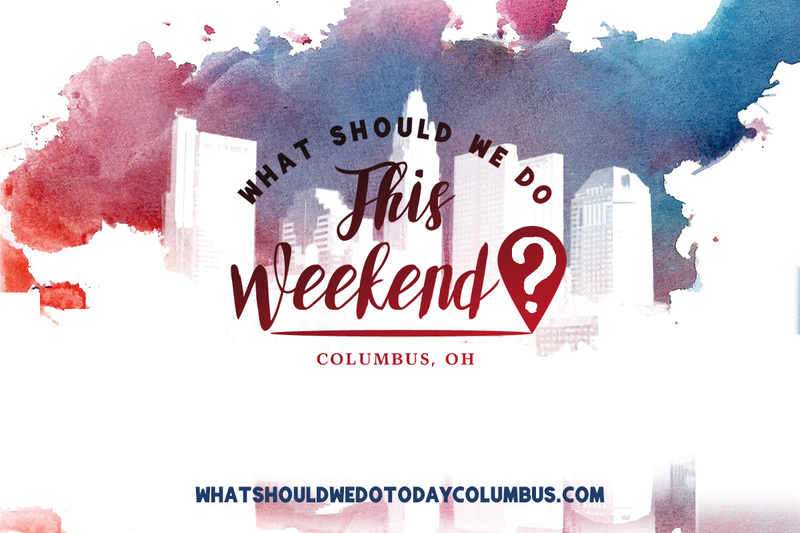 If you’re looking to get in the last bit of festivity before the holidays are over, check off the events on this list! 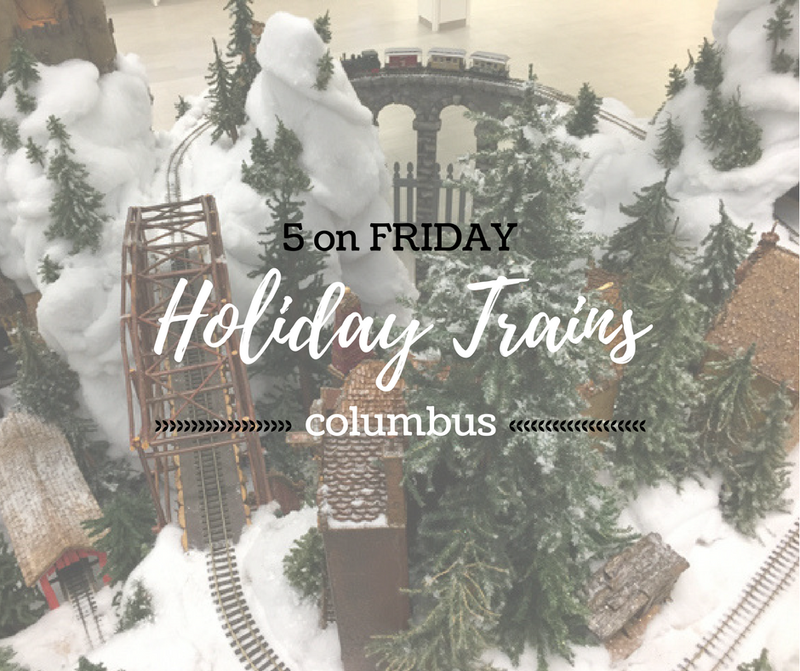 This is also the last weekend for the chance to see many of these Holiday Trains! 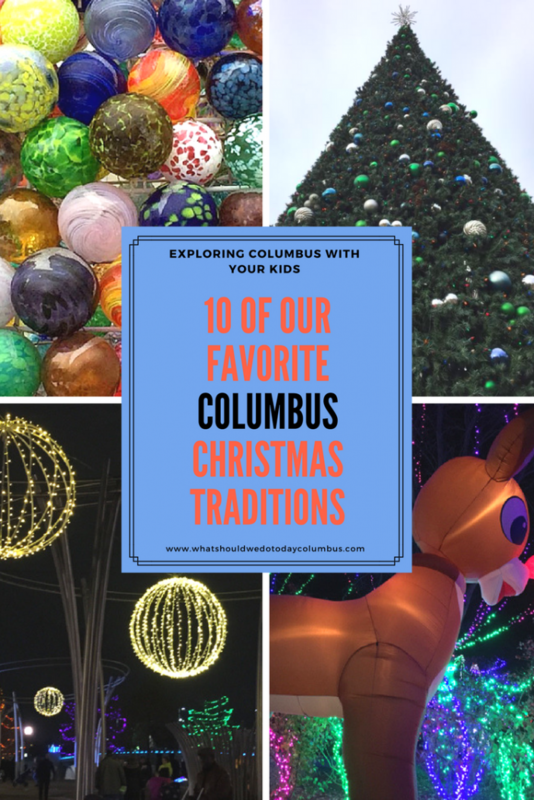 These are some of my kids’ favorite things to see during the holidays in Columbus! 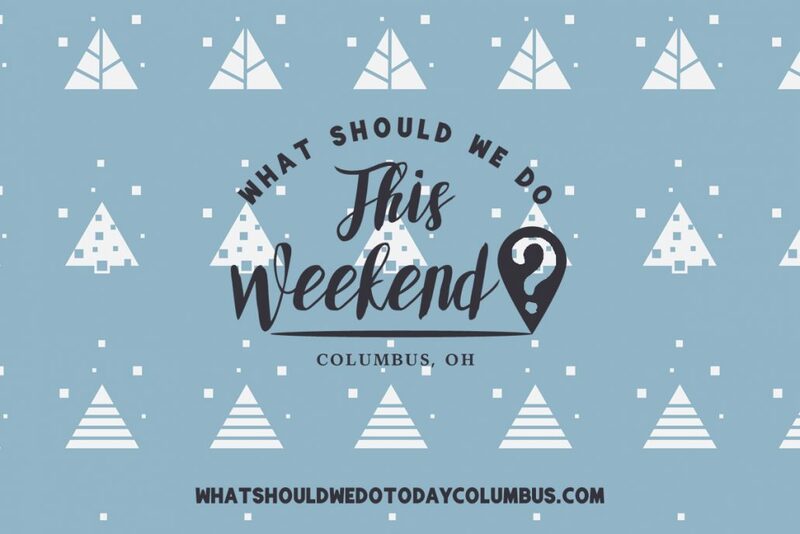 Your local Columbus Bloggers have brought you the best holiday tips in this post including some of their favorite things to do over the holiday season! 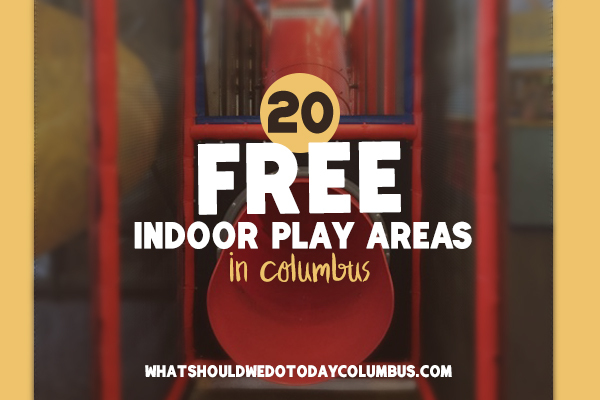 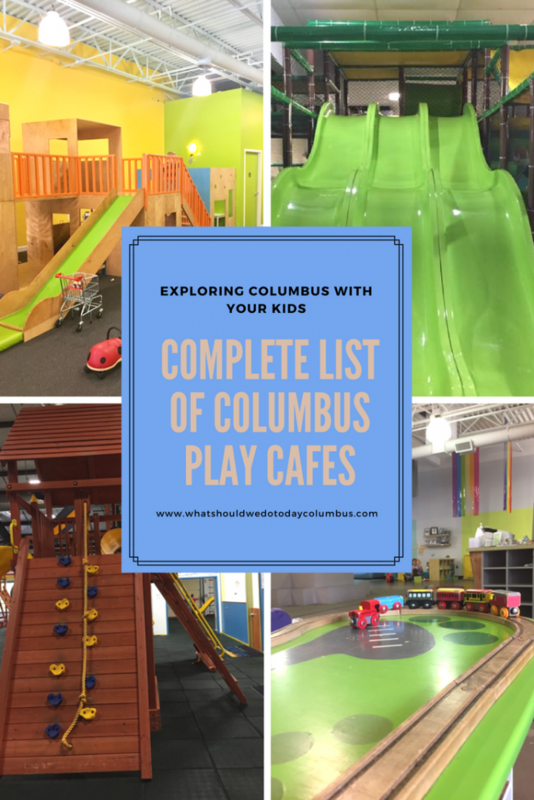 If you just plain need to get out of the house, check my posts for free indoor play areas and Columbus play cafes!